With highly-anticipated titles such as Destiny 2 and Star Wars Battlefront 2 failing to grab attention, 2017 ended up being a so-so year for big-name games. But the Call of Duty: WW2, on the other hand, has had tremendous success this year. Admittedly, we all had our doubts about the franchise after Infinite Warfare failed to live up to critical and sales expectations in 2016. But now, it is safe to say that the latest installment in the long-standing shooter franchise, ended being a much-needed revival to the series. And now, the game is said to have hit another major milestone. According to a post on the forum ResetEra, the Call of Duty: WW2 player base on PlayStation4 has hit an astonishing 12 million count. This number is nothing short of a surprise as the title hasn’t been out for very long. But the actual number could be a lot more. 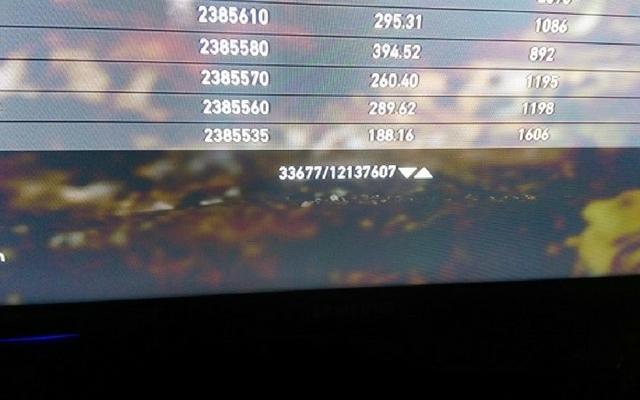 The count only shows the number of players logged in and playing at that time, so it doesn’t include many more players who weren’t signed in and playing. The screenshot was taken by forum user “v_iHuGi,” and he also pointed that past Call of Duty games like Black Ops 2 hit the 10 million mark in January. The number is even higher if Xbox One and PC players were also considered. The folks over at Comicbook also noted that there were 7.8 million playing the game on the Xbox and another 825,000 playing on Steam. 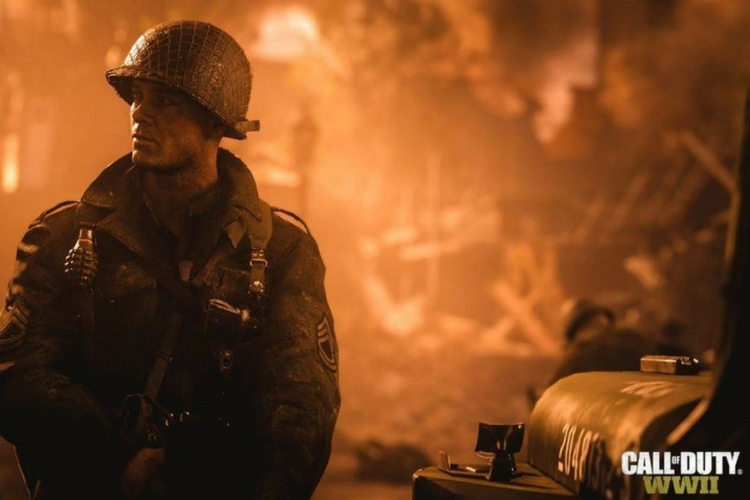 Collectively, it takes the number to an impressive 20 million-plus gamers playing Call of Duty: WW2 online just two months after the release on November 3, 2017. It is also worth noting that online gaming saw a significant surge in the number of players last year. Another smash-hit game, the PlayerUnknown’s Battleground also broke multiple records to become one of the biggest games on Steam.